Don’t miss the first episode of the first Podcast season, where we chat with Mouseflow, a user-behavior analytics tool and cover recordings, heatmaps, funnels. Plus, how to manage helicopter executives. Exit Intent: Not sure what this means? You’ll learn about that and why it matters. 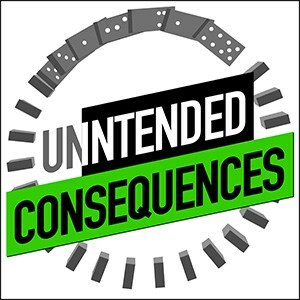 What Happens When a Site Bug Goes Unchecked: You’ll hear stories on the impact a site bug can have on your website – and we’re talking a $1.2 million impact. Tips on Conversation with Executives: Gain knowledge and tips from Evan on how to have conversations with your marketing executives. This stuff really fascinates me just because it’s a psychological. It’s diving into the minds of of your visitors. And one thing that I always encourage people to do when they’re using Mouseflow on their website is PLEASE FOR THE LOVE OF GOD DO NOT go in with any bias. You have to be willing to test and identify ways that you can improve your form or specific parts of your Web site. All of the sudden at 2:00a.m. on Monday night their e-mail just starts getting absolutely blown up. It turned out that there was an Add to Cart button that was not working on about 40% of their product pages. It was a huge huge error. 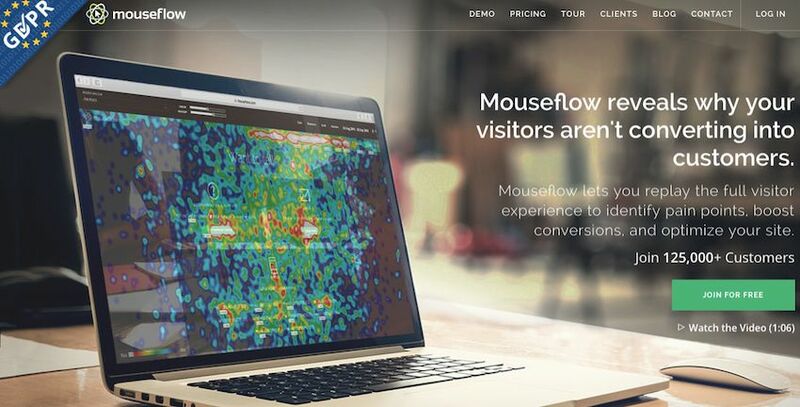 Mouseflow estimated it ended up being like $400K revenue loss. So, it ended up being a serious deal . And if that had gone further unnoticed, obviously this would have stretched into the millions of dollars. Conversion Sciences Podcast with Mouseflow, a user-behavior analytics tool. That executive who doesn’t feel comfortable with the work that a marketer has done, because that marketer doesn’t have any data, will come in and change things based on their experience with a customer their experience or their own preference. In other words executives are coming in with all their biases and making changes to a campaign, and that’s really frustrating to a marketer marketing team who’s worked hard on a redesign, to have a sample size of one person come nin and upend those assumptions.